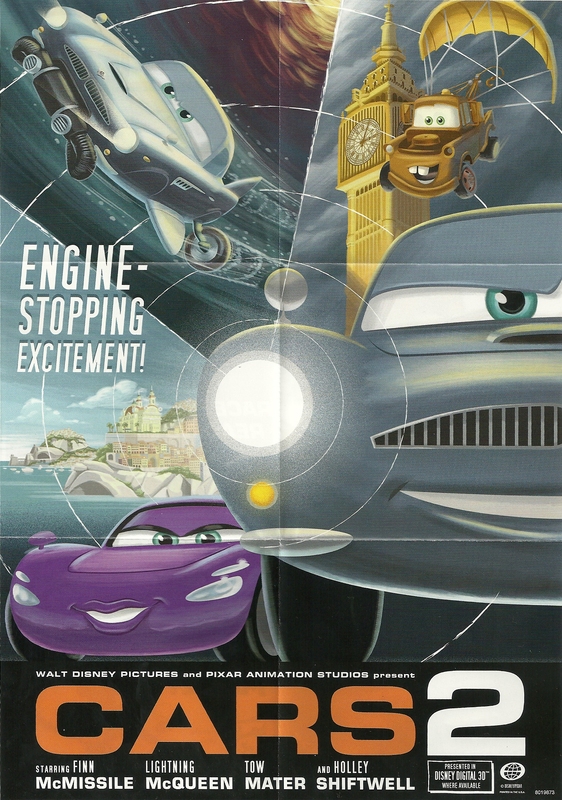 Cars 2 Poster (Inside Wii Game). This was a poster I scanned after finding it in my Cars 2 video game which is awesome by the way:D Hope You Enjoy. HD Wallpaper and background images in the Disney Pixar Cars 2 club tagged: cars cars 2 finn mcmissile holley shiftwell mater pics. This Disney Pixar Cars 2 photo might contain internal combustion engine and ice.